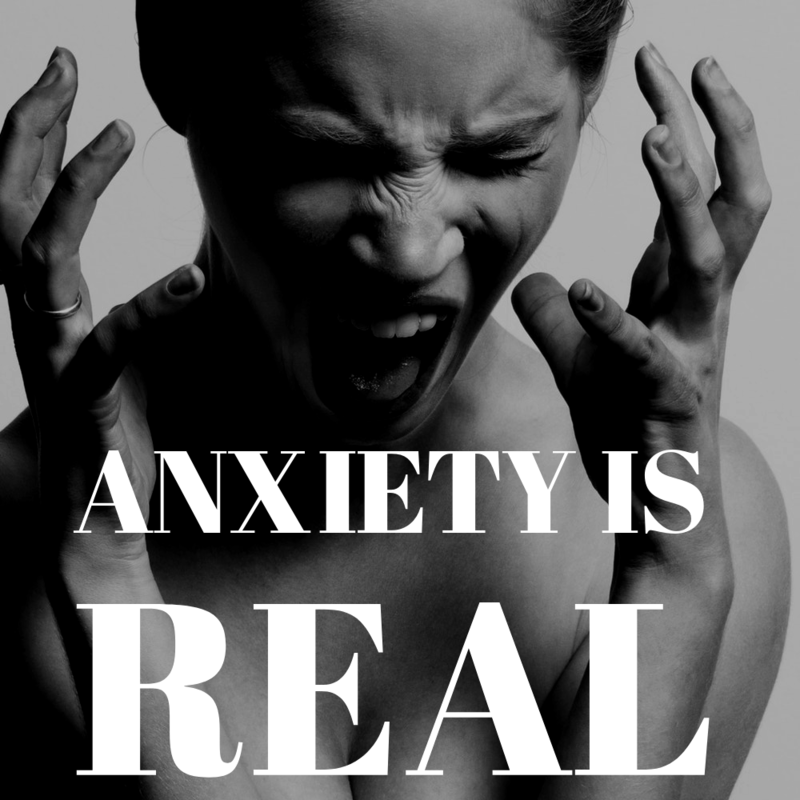 Anxiety is real and not easy. Life is stressful enough add anxiety to the mix and life becomes overwhelming. Anxiety creates physical and emotional obstacles in your path. You might not realize the impact they have on your life, until to step back take a look. I have suffered from anxiety since childhood. It is a common problem in my family and it isn’t easy to tackle alone. My health journey helped me reduce the symptoms but the emotional background was the hardest part to tackle. The emotional background requires in depth reflection and reconnecting with your intuition in a deep manner. It can lead to panic attacks in random situations throughout your life. Tackling this pain was my final path in my holistic health journey. Its the most rewarding journey you will ever take because it opens up the gates for your creativity and future abundance. Learning to understand the underlying emotions and feelings that trigger your intense reaction. I have had several panic attacks this year and each one has been easier to combat. Learning your body, its reaction and the cause of the problem helps you transform your reaction and your future. Transformational regressions and hypnosis helped me reconnect with my soul and understand my inner child. The child that became scared so long ago and hid her emotions and feelings from the world. The little girl was hiding and bottling up her emotions throughout my life. These emotions built up into chronic illness and adult disease. It doesn’t have to be that hard to live a life you love and enjoy. If I would have known years ago the power of emotional healing my life would have been very different. It has been amazing to tackle the emotions head on and learn to transform my future. It is amazing to see that I am helping people transform their futures by tackling their emotional trauma. It transforms your physical and emotional health to potentiate all of your amazing abilities to succeed in life. I have one friend that I helped realize her childhood trauma was impacting her career path and now she is on the path to success. So I tell you, give it a try the consultation and first regression is free. You have nothing to lose except your pain. Give me a call. I have lived it and experienced the relief. You will be amazed.